Natural energy drinks for the elderly. 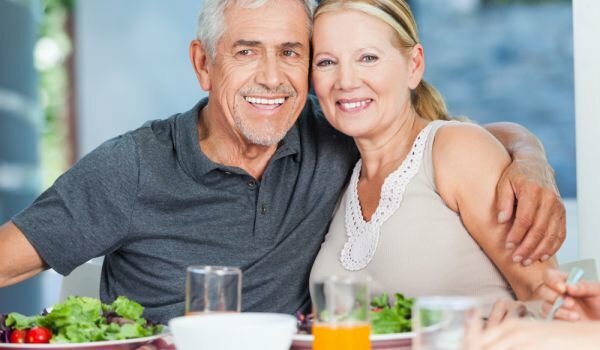 How to be healthy up to 100 years, natural energy drinks for the elderly. Three absolutely natural, healthy and safe energy drinks that you will need to prepare yourself at home. Recipes for them are extremely simple and their ingredients are cheap and affordable for everyone. Take 3 liters of milk whey, add 1 cup of crystal sugar, 2 tsp. sour cream and stir. In a piece of gauze or cheesecloth put 0.5 cup of dry herb of yolkterche, tie and dip the bundle into the mixture, press with a heavy object (eg spoon), so that it does not float on top. Place the future drink in a cool and dark place for 7 to 10 days. Then strain the beverage and remove the bundle, store the drink in the fridge. Drink 0.5 cup three times a day, half an hour before eating. This natural energy drink will not only give you strength and cheerfulness but will also strengthen your immune system, improve bowel function and reduce your weight. You need to drink 3 such doses in a row, then rest for 6 months and repeat the course. Take 1 cup of raw oats and rinse in a sieve under running water. Pour 5 cups of cold water and place on a hot plate. After boiling, dip the fire and cook the oats until the volume of water is reduced by half. Strain and add fresh milk – as much as broth. Boil the milk-oat mixture and add 4 tablespoons. honey, bring to boil, but do not cook anymore. Keep the mixture in the refrigerator, but warm it up before use. Take 0.5 cups each morning on an empty stomach, but if you work hard, drink from the mixture before each meal. This energy drink will give you strength even in old age and during recovery after illness. Clean the ginger roots and grate them on a fine grater. Strain fresh lemon juice and add liquid honey to it. Mix ginger and lemon juice with honey and mix well. Add warm boiled water so the mixture turns into a drink. All ingredients are taken in random quantities, but this does not affect the quality of the drink. Take the energy drink in the morning 30 mg before a meal by shaking it beforehand. Attention! The taste can be perceived as an alcoholic beverage, but you know that there is not a gram or a drop of alcohol. This property is due to ginger – a spicy and astringent root. 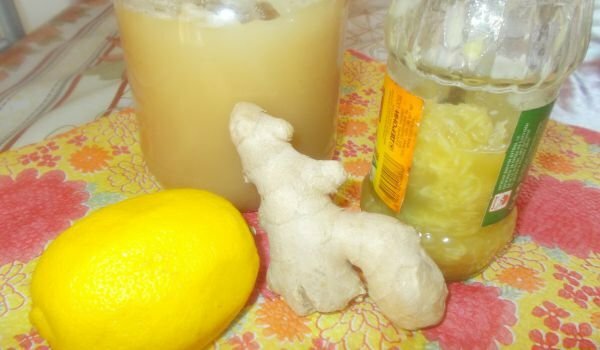 This ginger beverage normalizes blood pressure, increases immunity and excels tonic. If you drink from the beverage 3-4 times a day, you will be ready for feats. But if you want to sleep in the evening, stay afternoon. 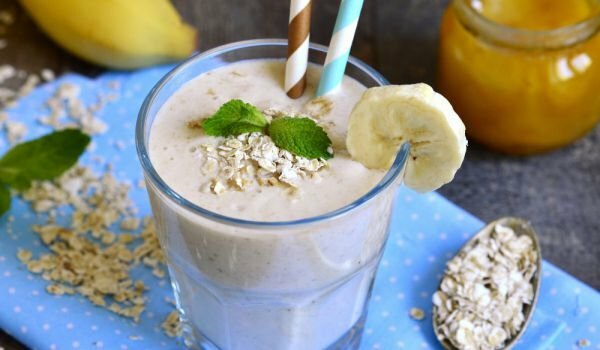 Here are such natural and extremely useful refreshing beverages that give you a sense of youth, you can cook at home. Their price is surprisingly low, do not require much physical labor, and the effect will surprise you.